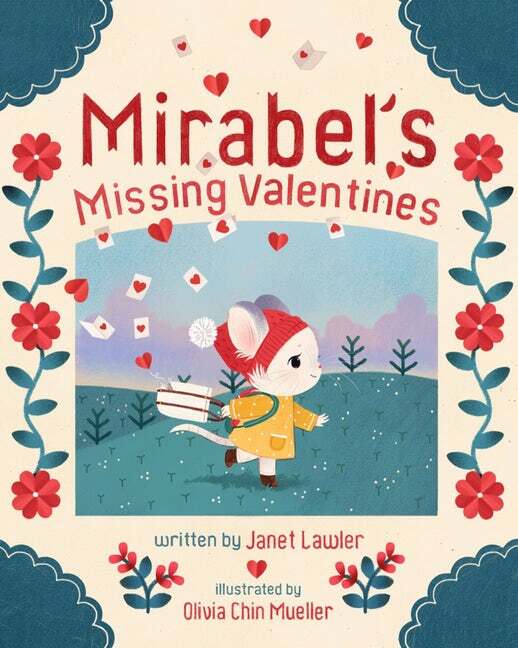 Mirabel is on her way to school with a bag full of carefully crafted Valentine cards—a bag that has a big hole in the bottom. What will she do? Your students will love this sweet story. And you’ll love a chance to win this book. (Update: Congratulations to Kim, our lucky winner!) To enter our random drawing, submit a comment to this blog by Wednesday, February 6, and share your favorite thing about Valentine’s Day. One lucky teacher will win! Here are some other freebies and contests sure to make your heart happy. Simple acts have a big impact—that’s the message behind the Pepsi Recycle Rally. Sign up at pepsicorecycling.com, where you’ll find contests, rewards, free activities, promotional materials, kid-friendly impact reports, and much more. Click here. 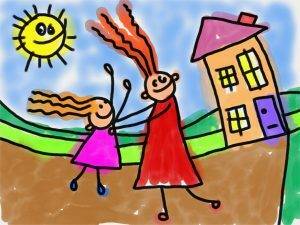 It’s Doodle for Google time! Students create doodles that match this year’s theme, “When I grow up, I hope…..” You’ll also find Teacher Resources, including a printable poster, activities to spark student creativity, and more. Get started at doodles.google.com/d4g/. Planning ahead for summer? Now’s the time to apply for Summer Teacher Institutes from the Library of Congress. Participants learn how best to integrate primary sources into the classroom. The sessions and the resources are free. Learn more at loc.gov/teachers/professionaldevelopment/teacherinstitute. Applications are due March 10. I love, love, love picking out just the right Valentine for each of my favorite people. That’s my favorite part of the holiday (though the candy is certainly welcome, too)! PS: What do your little learners want to be when they grow up? Explore the options and have a chance to win prizes from Peppa Pig. Click here. My husband has always been in food service, so we didn’t have many Valentine’s Days together; however, the day after is the anniversary of our first date… 31 years ago! So my favorite thing about Valentine’s Day is the day after! My favorite thing about Valentine’s Day is having a specified day to share with those I love. Each and every day is Valentines Day. Seeing the boxes the students create to put their Valentines in. LOVE the creativity and how it shows their personality and interests. A day with the focus on kindness is refreshing!! The joy on my Kindergarten students faces when they read their Valentine’s cards from friends. I think Valentine’s day is a wonderful time to share your love with others. I love going out for dinner the day after ~ it’s too crowded on the actual Valentine’s Day! I love the colorful, creative Valentines. The valentines that are hand made for my students rather than store bought mean the most. I love all the hearts and lace and pretty things but even more I love that it is a chance to teach the students to share love with everyone. I love the excitement of the students when they pass out their Valentines. I love the feeling of kindness…and the chocolate! I love that it is a simple holiday, passing our Valentines, I don’t have a man in my life, but I get a lot of love from my students that day! My husband always has flowers delivered for myself nd our two girls. My favorite thing about Valentine’s Day is the sharing and friendship I see in my classroom.It makes me smile! Spending time with my sweetheart. Making my own valentines specifically for friends and family! It’s really about the kids. The children and their giant hearts! !